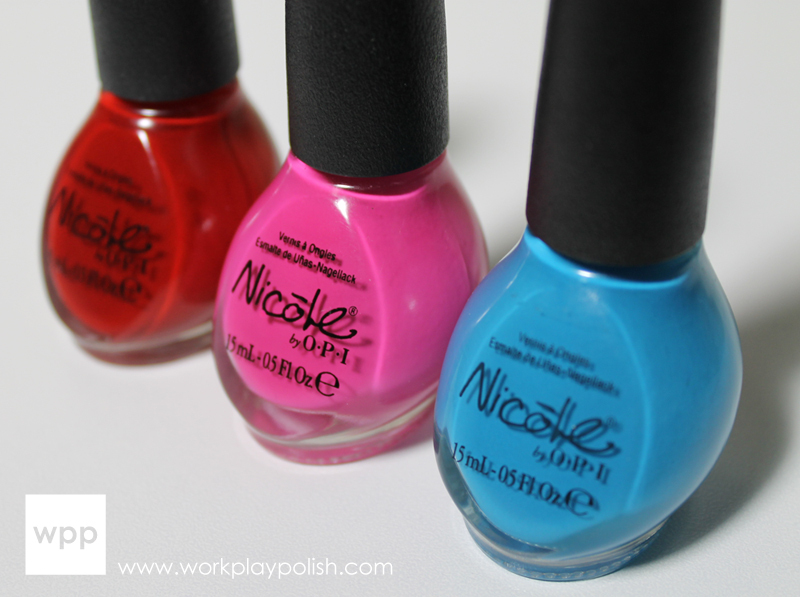 Nicole by OPI Kellogg's Special K Collection Swatches and Review - Get them free! If you did a double-take on the post title, your eyes are not deceiving you. Indeed I have a collection of three special edition Nicole by OPI polishes you can only get through Kellogg's Special K cereal! 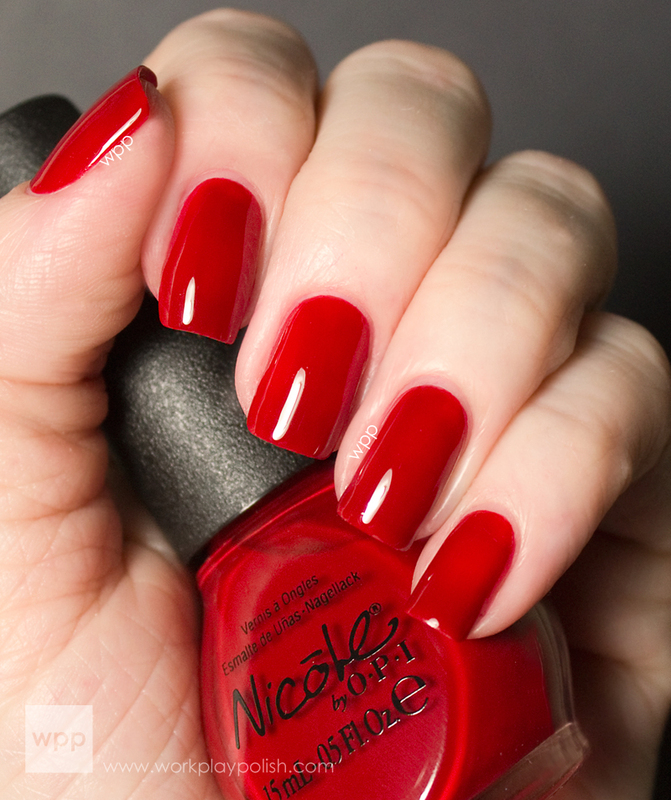 Shoppers will have the opportunity to receive free full-size bottles of Nicole by OPI nail lacquer by signing up for the Kellogg’s Family Rewards program and entering codes from specially marked boxes of Special K products. I expected these to be ho-hum...but I was pleasantly surprised. All are beautiful, great quality cremes and I'm drooling over two of them! Pros & Confidence is a very pretty, cool, bright pink. I love a bright pink creme...I can't help it. It's like a baby kitten...I want them all. This is two coats. Be Ama-Zing is amazing. It's a rich blue-leaning turquoise. After a few tries, my pic is still too blue - but trust me. I always like this shade on my skintone. This is two easy, flawless coats. Challenge Red-y is a vibrant, blue-red. It's not a jawdropper, but definitely a great stash red creme. I used two coats here, but could have used a third for my hi-res pics. This does seem to be an odd pairing (cereal and nail polish) but I like the concept. Who doesn't love nail polish? Especially if you're doing a spring body makeover! These three are definitely worth the effort to enter those codes online! Visit the Kellogg's Special K Spring Challenge website.